Agile and fast-moving companies are changing competitive landscapes and business models across all industries. 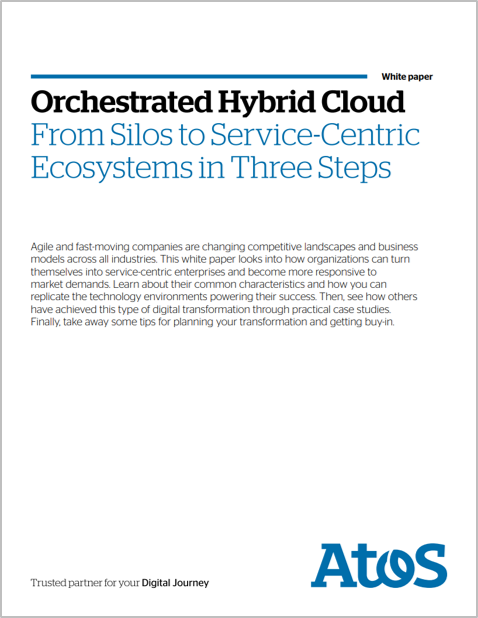 This white paper looks into how organizations can turn themselves into service-centric enterprises and become more responsive to market demands. Learn about their common characteristics and how you can replicate the technology environments powering their success. Then, see how others have achieved this type of digital transformation through practical case studies.